Windsor is the epicentre of Melbourne's modern asian cuisine explosion. 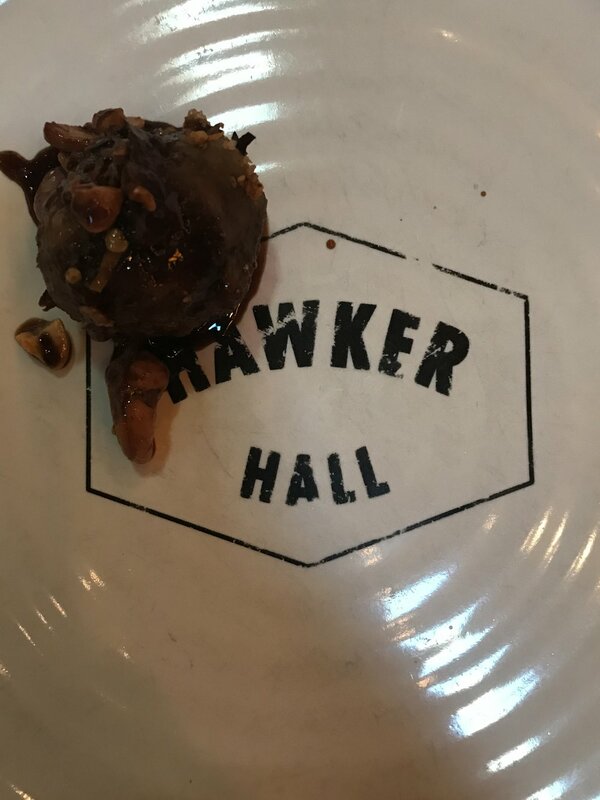 True to Chapel Street form, Hawker Hall's unassuming facade hides a cavernous eatery with a decor that invites diners to imagine themselves transported to an exciting, exotic locale due north. Hawker Hall's wonders certainly don't stop there, the Cricketers Arms Summer Ale is just an example of the beers on tap and the showstopper - an eclectic menu that takes its inspiration from Indonesian, Malaysian and Singapore street food.